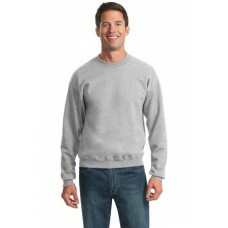 8-ounce 50/50 cotton/poly NuBlendå¨ pill-resistant fleeceHigh-stitch density for a smooth-printing .. 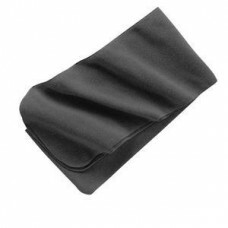 This soft and warm scarf offers extra coverage. 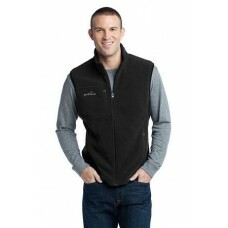 100% polyester fleece Anti-pill finish for lasting w..
Ward off early morning chills by insulating your core with this soft cozy vest. 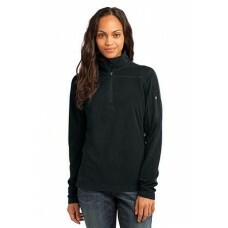 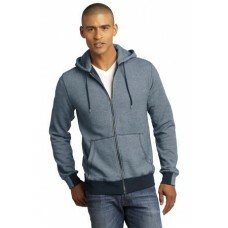 Contrast rolled top..
8-ounce 50/50 cotton/poly pill-resistant air jet yarn Double-needle stitching 1x1 rib knit collar ..
A go-to choice for workdays or weekends our Grid Fleece is super lightweight and layers easily over..
You'll have comfort and style all zipped up in this hoodie that's ideal for layering.8.3-ounce 70/3..
9.3-ounce 50/50 cotton/poly pill-resistant air jet yarnDryBlend moisture-wicking properties Double-.. 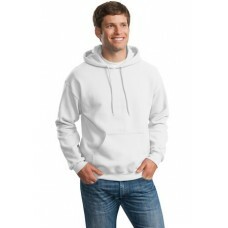 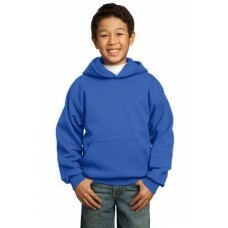 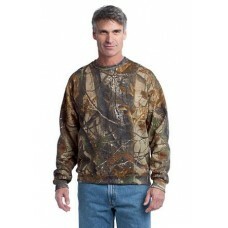 Chilly mornings around camp call for this soft durable sweatshirt.8-ounce 50/50 cotton/polyTag-fre.. 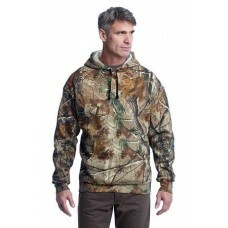 This outdoor essential comes equipped with a hood for extra warmth. 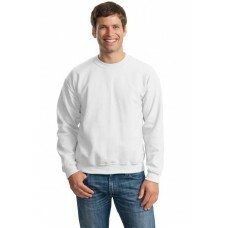 8-ounce 50/50 cotton/polyTag-fr..
A cozy no-nonsense sweatshirt.7.8-ounce 50/50 cotton/poly fleeceAir jet yarn for a soft pill-resi..